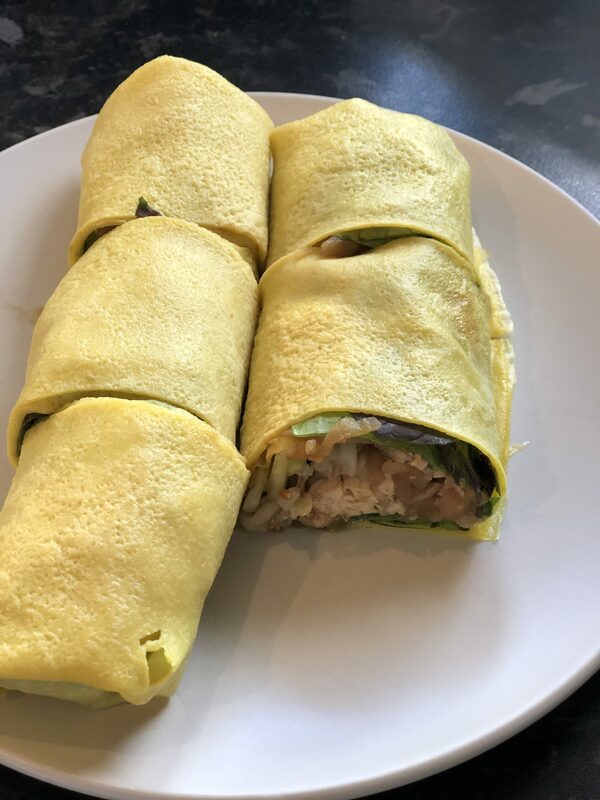 In this class we will learn to make a fresh spring roll, from making the skins from scratch to making the filling and its various condiments. This is a very popular dish in Singapore and is perfect for a picnic or a lunchbox for the kids too. Spaces for this class is very limited as it is a hands-on class so do book early to avoid disappointment. A minimum of 6 is required to run this class.